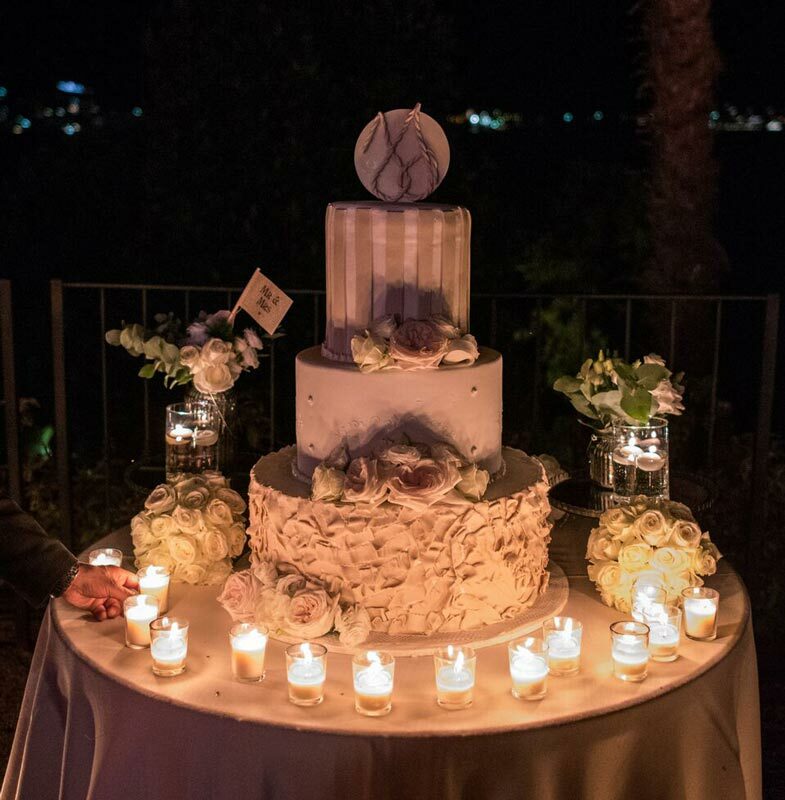 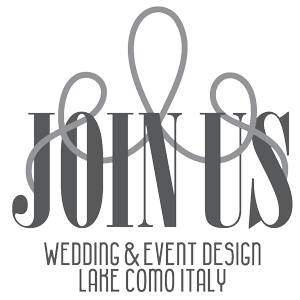 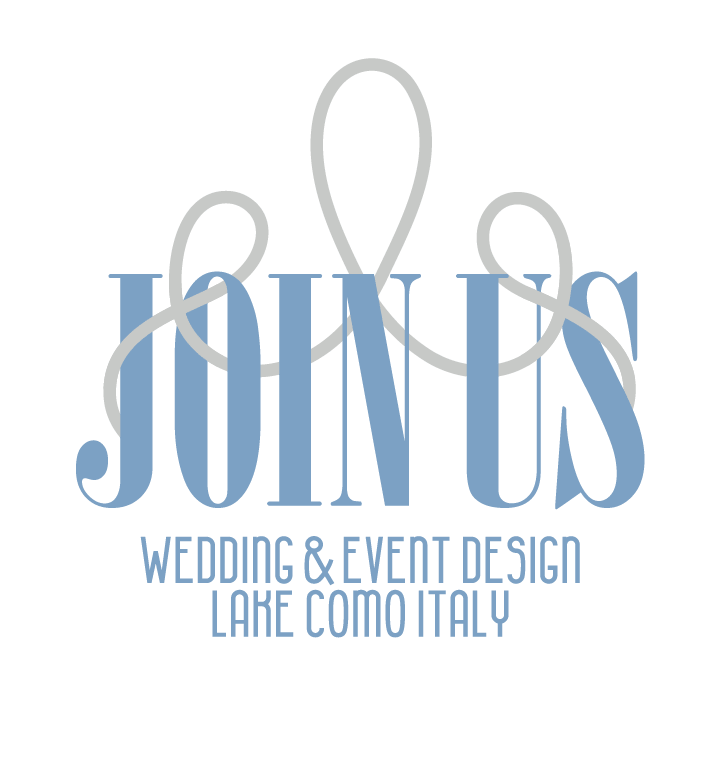 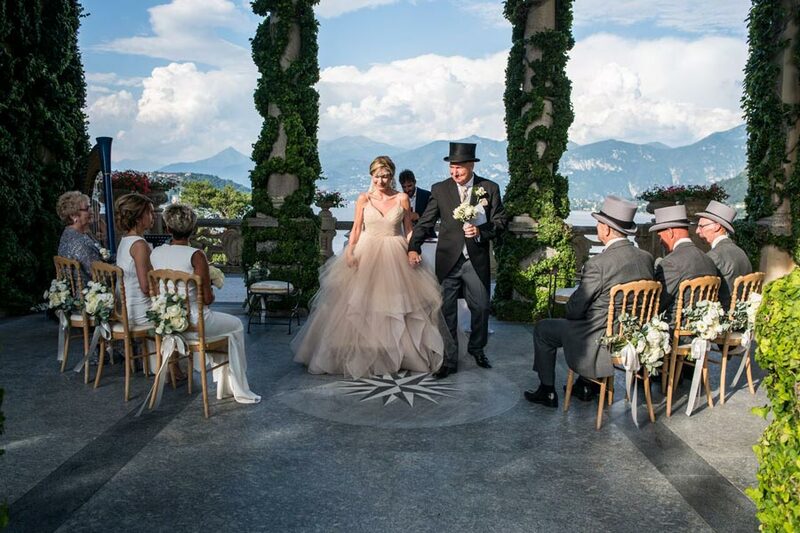 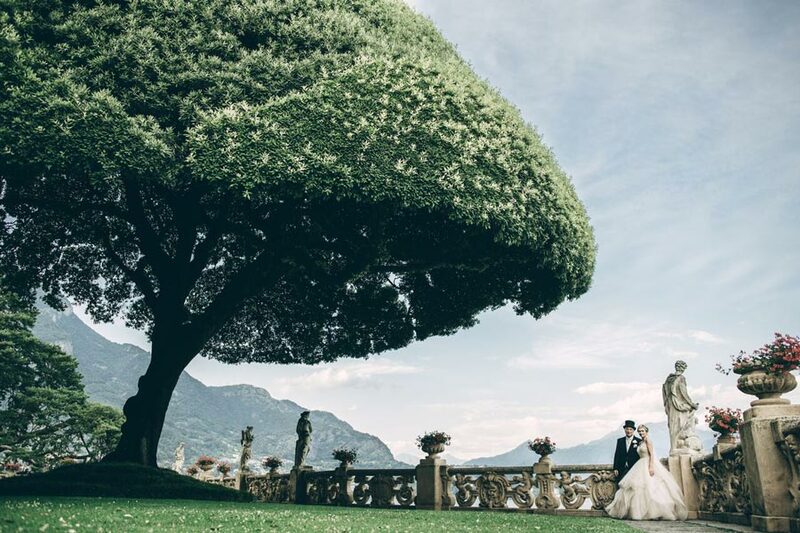 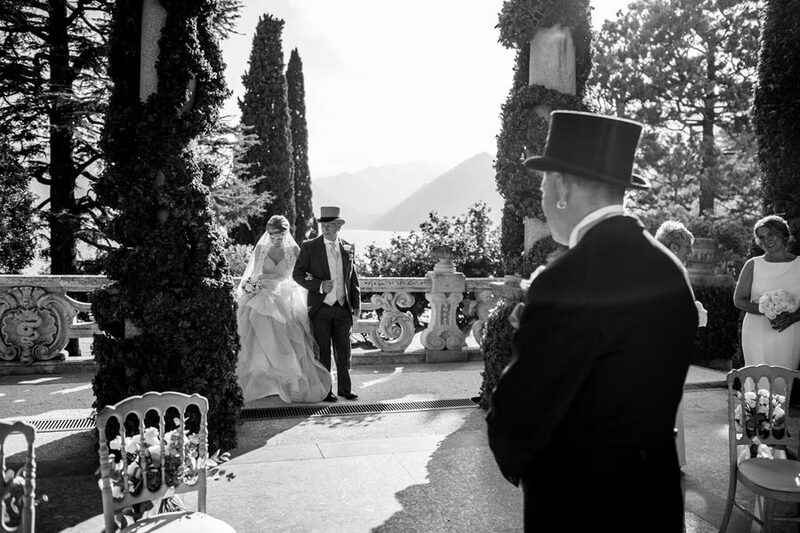 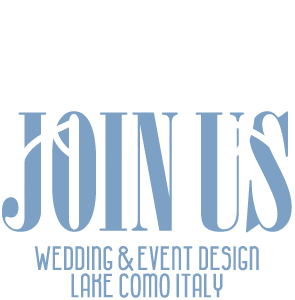 Julie and John and English couple decided to celebrate their lifelong love story on the beautiful shores of Lake Como. 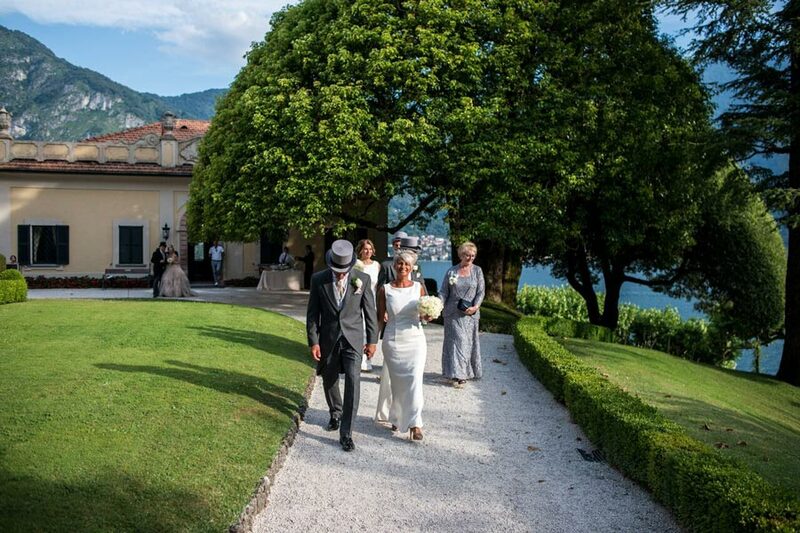 The couple stayed at the beautiful Palazzo del Vice Re in Lezzeno. 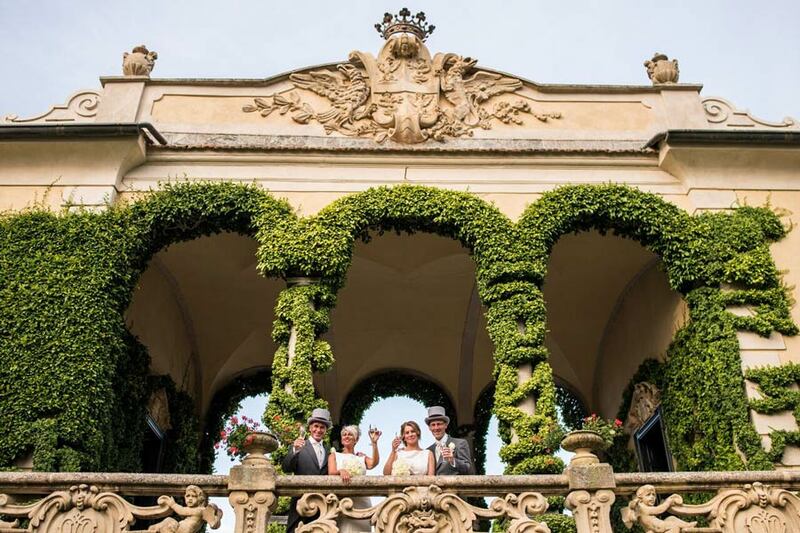 Together with their friends they arrived by Riva boat to the stunning Villa Balbianello to celebrate their civil wedding under the Loggia Durini. 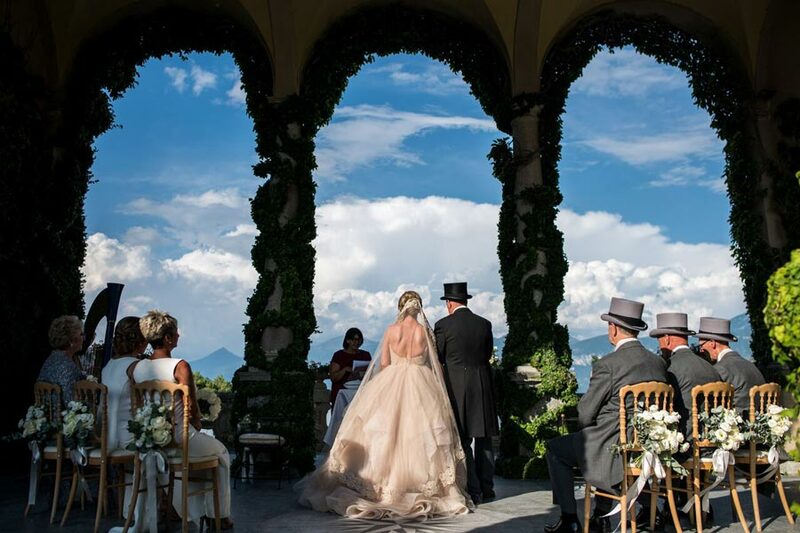 After the touching ceremony, cocktails where served under the Canfora tree at sunset time. 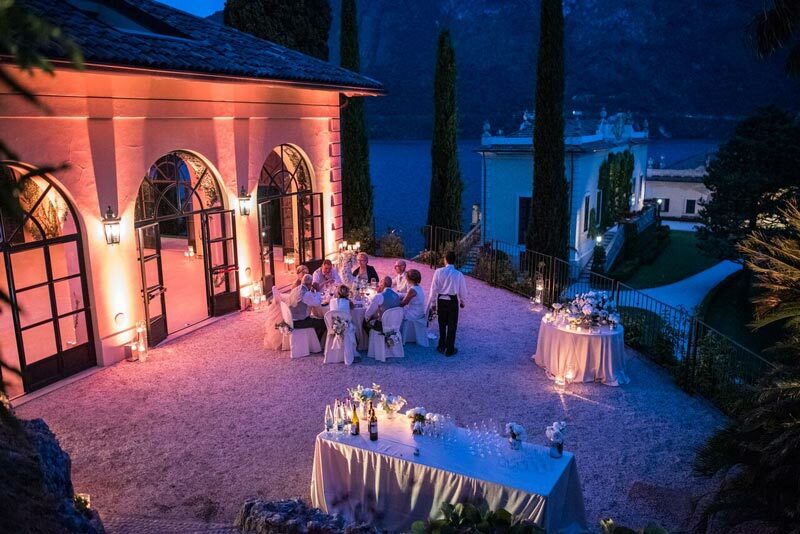 The dinner was served in the Loggia Segré by a private chef and the couple danced the night away.